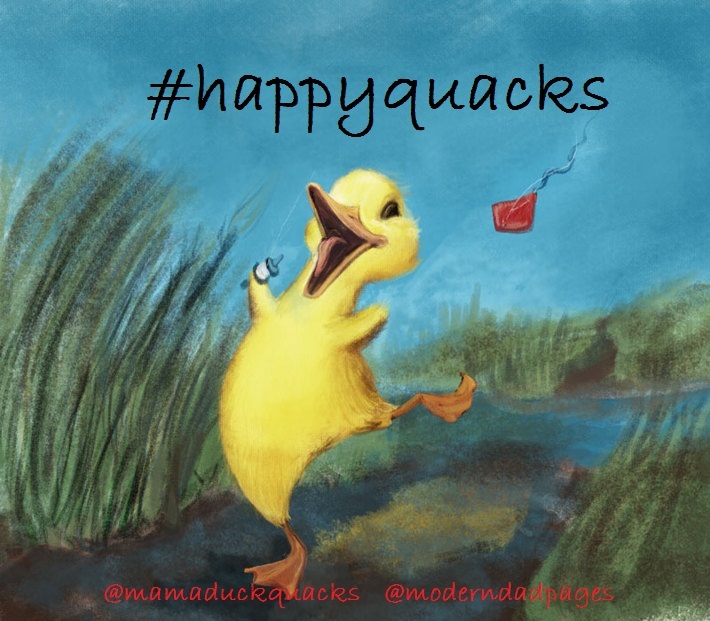 Welcome to #happyquacks, a linky I am going to be hosting with the #linkyking Rod at Modern Dad Pages. A couple of weeks ago I was chatting to him about wanting to start a linky but not even knowing where to begin and let’s just say he took me under his wing (pun intended!) And then I was nervous because I thought “What if no one links up? ?” And apart from him reassuring me he would, he offered to co-host with me! 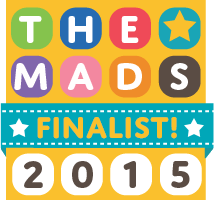 So here we are…and a big big thank you to Rod! Once I’ve got this down, I promise to pay it forward to someone else looking for some guidance! I try not to read/watch the news too much because it’s filled with such doom and gloom! On the rare occasion I read the Metro on the tube, my favourite part is the section where people have written in to thank other people who helped them on their commute. It reassures me that there is still lots more good left out there in the world! Pingback: Weekend Blog Share 2015-11-21 | Single Mother Ahoy! Pingback: Weekend Blog Share 2015-11-28 | Single Mother Ahoy! Pingback: Weekend Blog Share 2015-12-05 | Single Mother Ahoy! Pingback: Weekend Blog Share 2015-12-12 – Single Mother Ahoy! Pingback: Weekend Blog Share 2015-12-19 – Single Mother Ahoy! Pingback: Weekend Blog Share – Christmas Edition – Single Mother Ahoy!